Do you watch How It's Made? 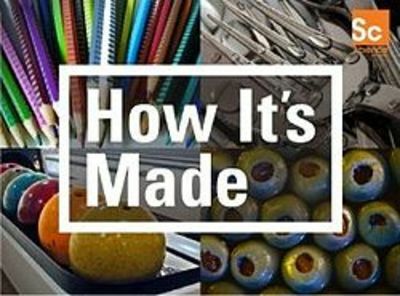 How It's Made is a Canadian produced documentary series on the Discovery Channel that shows you how everyday products are manufactured. Have you seen it? Do you find it interesting? I don't watch it, but I have seen episode before, and it is quite interesting to find out how stuff is made. Problem is, one hour later I've completely forgotten.